We're only three weeks into the year yet this is already one of our favorite things of 2019. 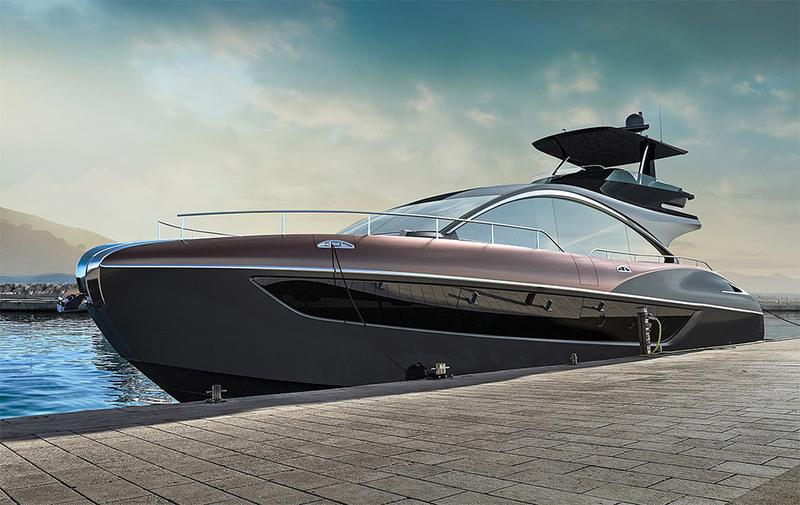 The Lexus LY 650 Yacht is the company's first, built in collaboration with the Marquis-Larson Boat Group, a 65-foot beast that boasts all the expected Lexus luxury and technology, with three staterooms and several entertainment and lounge areas. Expect to see this beauty creeping over the horizon late this year.